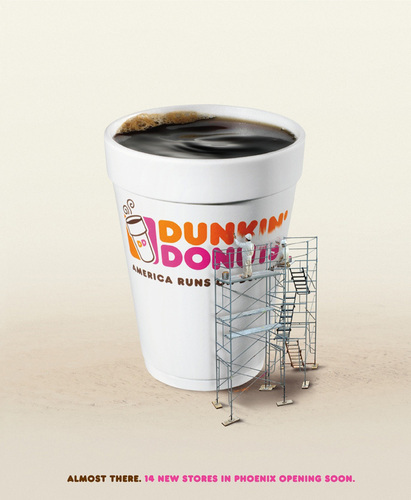 Dunkin' Donuts: Rebuilding. Advertising Agency: холм, хилл Holliday, Boston, USA. HD Wallpaper and background images in the Dunkin Пончики club tagged: dunkin' donuts ad advertisement rebuilding.